In the stimulating battlefield, the fourth row of base friends is the most exciting and refreshing battle, and the tactical tactics that can cooperate with teammates can make a variety of tactics, which is more interesting than the double and single mode. We note that in a mature team, 4 individuals have a clear division of labor. Conductor: With powerful battlefield analysis capabilities, it is possible to analyze the best skydiving point based on the number of skydiving. 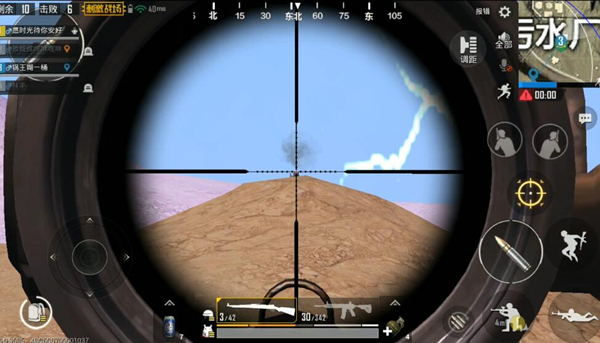 The analysis of the rhythm of the battlefield based on the placement of airdrops is the brains of the entire team. Assaulter: Has a strong shotgun ability, and close combat capabilities, attack Floor trapping is always unfavorable and can largely resolve the team’s crisis. Today’s sniper bit needs to be hidden behind the ranks, providing battlefield information and killing the enemy’s key firepower points. Here we mainly talk about the tactical tactics of the “sniper bit” in the division of labor. . The sniper, when we hear this name, we will use it to calm down the word Unlike snipers, snipers scream for one shot and move quickly. This is a low-risk and efficient way of fighting. 1. High-powered mirrors, snipers without lensfolders are very uncomfortable, but It’s a team of four people. Many of you will find teammates if you don’t find yourself. When this happens, you need to communicate with your teammates and share resources. 2. Good vision, good observation, and tense you In the actual battle, your responsibility is to discover the enemy ahead of time, provide early warning for your teammates, and facilitate teammates to outflank or circumvent them. If you suddenly walk into the encirclement of the enemy, it is your responsibility. 3. In the battle, it is impossible to open a meaningless fire, but the shot will be impeded, although in actual combat, because of the existence of various factors, you can’t always be on the quiet side of time. People, but always have to know in your mind, you are not dead with the opponent, quickly kill the hidden enemy is your mission goal. 4. 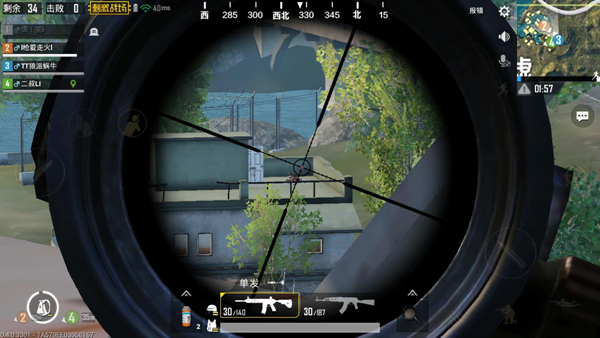 Never shoot a moving enemy, even if it is Professional players are also very interested in the hit rate of moving targets. This not only does not cause killing, but also exposes themselves and the position of the team. 5. When the gun was fired, both parties were Certain damage, as a sniper, you shouldn’t pack in the first time, because you can easily be killed by the reinforcements that the enemies later arrive, and if you wear them in a bunkerMove and move, the opposite is easy to lose you, and you also know the location opposite, but also to facilitate the teammates behind him outflanking. 7. The last and most important point is that the sniper rifle is the first to be used. 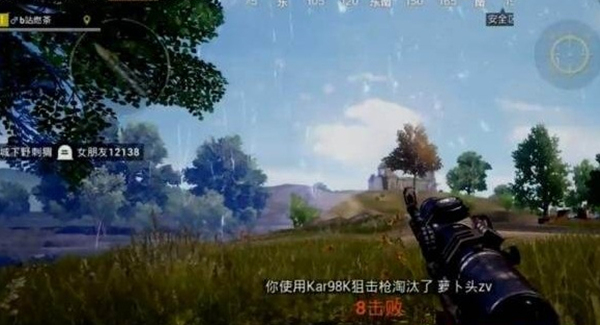 If it is not possible to guarantee the headshot at any time, it would be better to take out your automatic rifle and kill it. It’s much bigger. Although SKS gives me a relatively low ranking, SKS is the highest price/performance ratio. The effect of the middle distance is obvious, and it is easy to get started. If it is a novice sniper, there is no problem in practicing it from SKS. 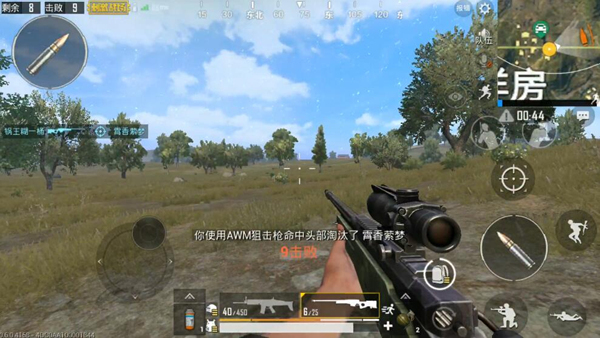 Finally, I hope that you will learn something from this sniper’s strategy and improve your level of chicken!